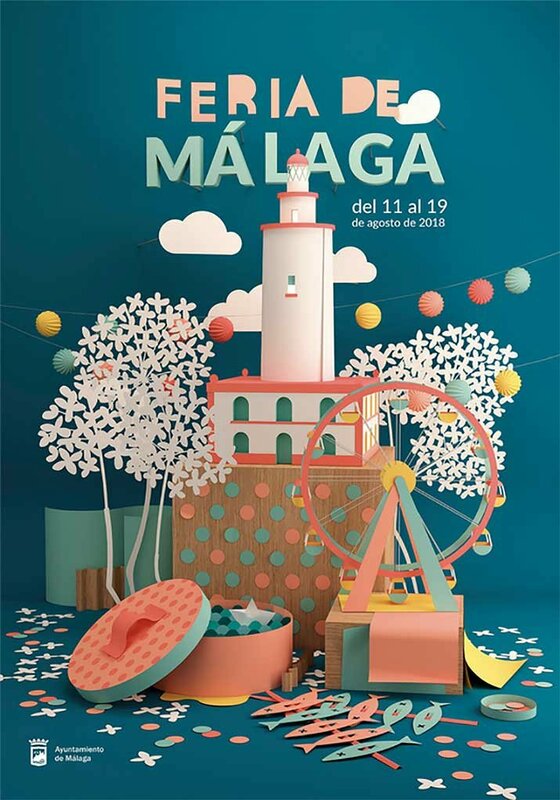 The Málaga Feria is typical and traditional fair, like those held in every Andalucian town at some point over the summer. But it's very big! Probably only Sevilla has a larger one. Málaga's is in the height of summer, making it a test of stamina at the best of times, but it does go on very late, and so yopu have plenty of time to plan your visit. it runs from lunch time in the city centre until the very early (late) hours at the feria ground on the edge of town.